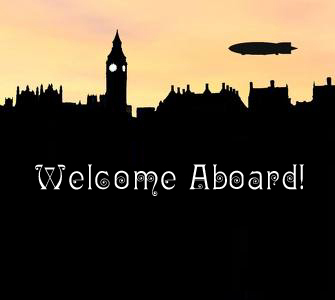 Our next main event will be a Friday, November 19th when the Airship crew goes to see the Dresden Dolls in concert at the Grenada Theater. 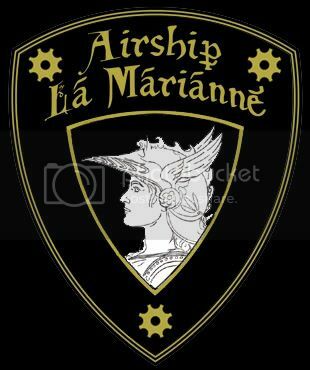 Airship La Marianne is proud to welcome it’s new members. It’s great to have you with us on our journey. 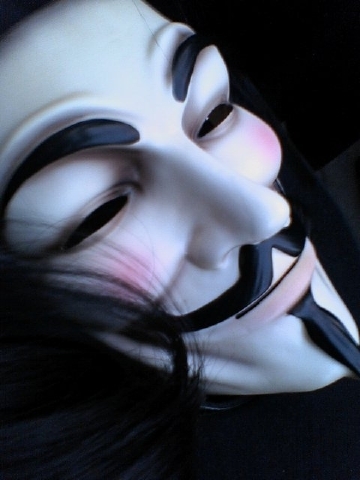 Our next big event will be a Guy Fawkes Party on November 5th! We’ll watch “V for Vendetta” on DVD and then Captain Flint will lead us in a discussion in a comparison between the movie and graphic novel.